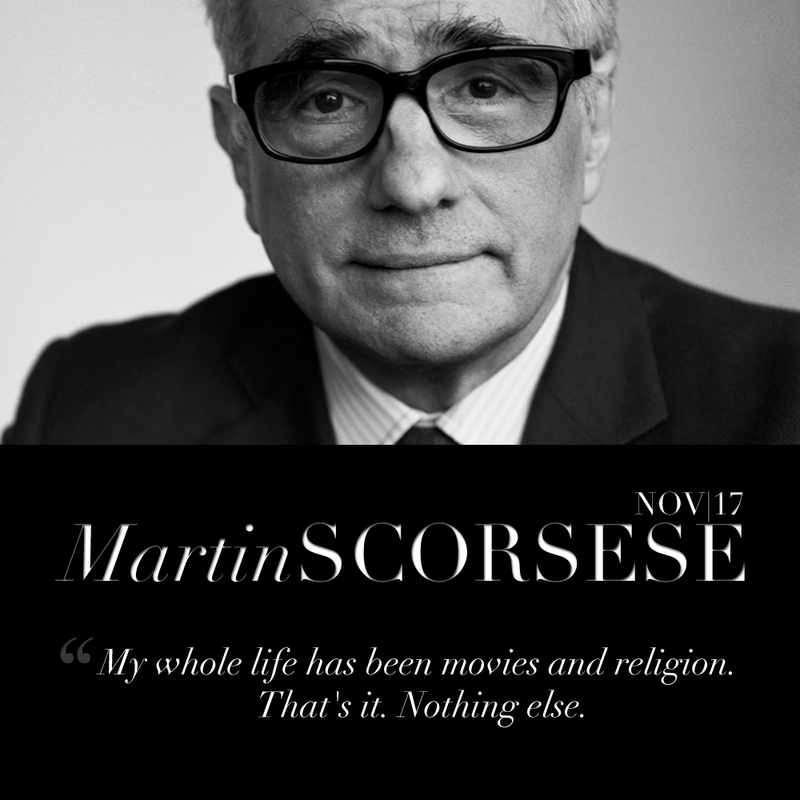 Martin Scorsese, the mastermind filmmaker behind movies such as Goodfellas and Taxi Driver, has been making a splash in Hollywood since his first big hit in the 1970s. 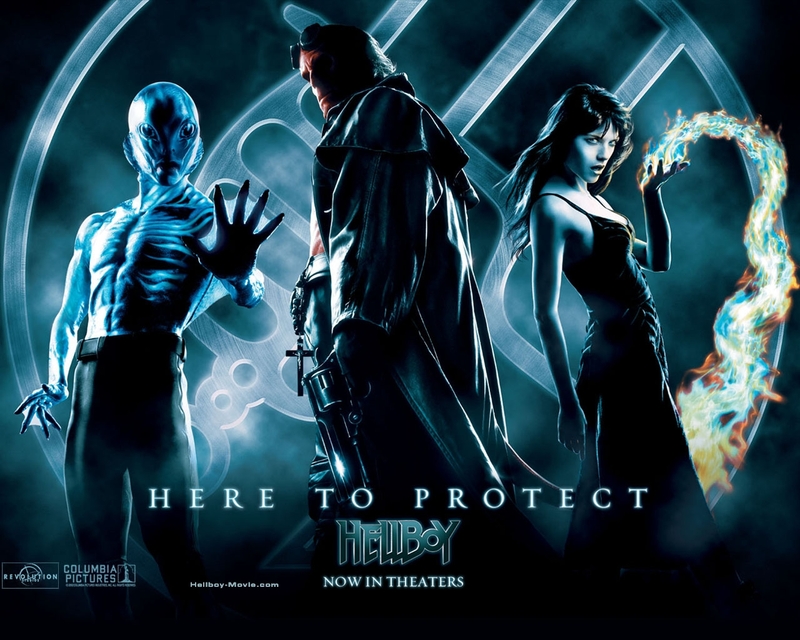 With over 50 directing credits to his name, Scorsese is known for…..
Hellboy released in 2004 was a supernatural adventure directed by Guillermo del Toro. Mike Mignola’s popular Dark Horse Comic series was the inspiration behind it. The film was able to create quite a bit of hype even before it was….. 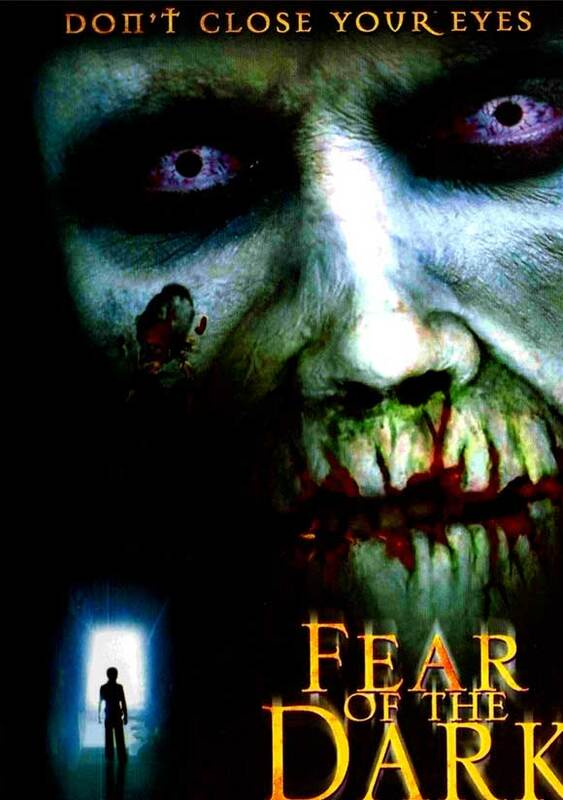 Fear of the Dark is one of those rare independent horror movies that successfully scares the viewers with some quality direction and decent acting. In fact, it is one of the best independent horror movies you would come across and…..
We the movie buffs love to get scared and as the year of 2016 has ended, we would love to give you a list of the best 2016 horror movies . There have been quite a few horror movies to…..